The purpose of the Global Ambassadors Program is to help the Economic Sociology Section better serve members who live or do research on global issues and to facilitate greater understanding of global issues among all Economic Sociology members. Below is information for the current ambassadors, listed in alphabetical order by country. Clicking on the countries below will take you to the ambassadors for that country. Ariel Wilkis received a P.h.D in sociology from Ecole Hautes Etudes en Sciences Sociales (Paris) and Universidad de Buenos Aires. 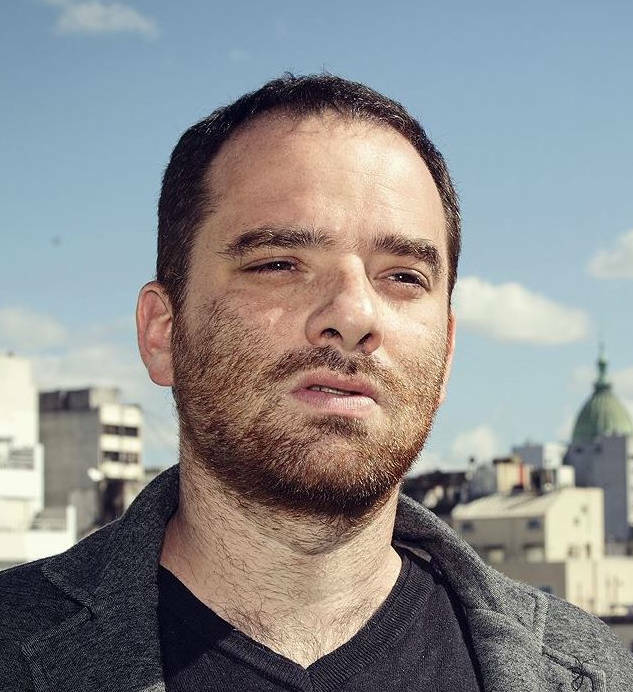 He is researcher at Consejo Nacional de Investigaciones Científicas y Tecnológicas (CONICET), and co-director at the Centro de Estudios Sociales de la Economía (Universidad Nacional de San Martin). His areas of interest are economic sociology, sociology of money and the history of the sociology. His most recent books are The Moral Power of Money. Morality and Economy in the life of urban poor (Standford University Press 2017), El Laberinto de las finanzas. Nuevos estudios sociales de la economía (Biblos, 2015, edited with Alexandre Roig) and Las sospechas del dinero. Moral y economía en la vida popular (Editorial Paidos, 2013). Now he is working on a book about the uses and meanings of the U.S. dollar in Argentina’s economy. Philipp Korom is a senior researcher at the Department for Sociology at the University of Graz. In 2011, he earned his Ph.D. from the same university. He has held research positions at the European University Institute/Florence and at the Max Planck Institute for the Study of Societies/Cologne. Currently, he is working on a book project that compares the Nobel Prize Winners in Economics with the most eminent sociologists. The project promises new insights into the social organization and reward systems in the social sciences and the significance of elite sociologists and economists for the larger society. Other research interests are: wealth inequality, public intellectuals, sociology of capitalism, inter-firm networks. His research has been published in journals such as Social Science Research and World Political Science Review. 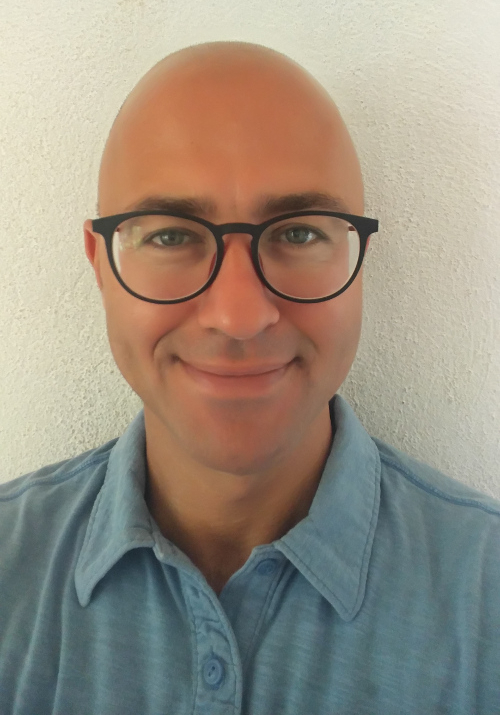 André Vereta-Nahoum is currently Research Fellow at the Brazilian Center for Analysis and Planning (CEBRAP) in Sao Paulo and Associate Researcher at the Center for Research on Culture and the Economy (NuCEC) of the Federal University of Rio de Janeiro. He holds a PhD in Sociology from the University of Sao Paulo in co-tutelle with the Max Planck Institute for the Study of Societies (MPIfG), in Cologne, Germany, where he was a doctoral fellow at the International Max Planck Research School on the Social and Political Constitution of the Economy (IMPRS-SPCE) from 2009 till 2013. He was a visiting doctoral researcher at the Department of Sociology, University of California, Berkeley during the winter semester of 2011/2. His areas of interest include sociology and anthropology of markets, cultural sociology and science and technology studies. He pursues ethnographic inquiries of market-making and transactions that entail the active insertion of peripheral populations into global circuits of capital. His interests center on the social relations, cultural representations and material market devices that are generated, negotiated and exchanged amidst the global circulation of objects and persons. 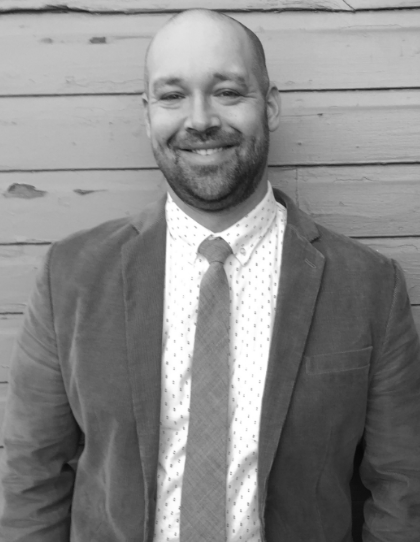 Clayton Childress is an Assistant Professor in the Department of Sociology at the University of Toronto. His work has appeared in American Sociological Review, Poetics, Cultural Sociology, American Behavioral Scientist, and other venues. While making the case for examining the relationship between fields and reuniting sociological studies of production and reception, his book, Under the Cover, empirically follows a work of fiction from start to finish: all the way from its creation, through its production, marketing, selling, and reading. Xiaoshuo Hou received her PhD in Sociology from Boston University. She is an Associate Professor of Sociology and Asian Studies and the inaugural Frances Young Tang ’61 Chair in Chinese Studies at Skidmore College. She is the author of Community Capitalism in China: The State, the Market, and Collectivism (Cambridge University Press 2013, 2014). 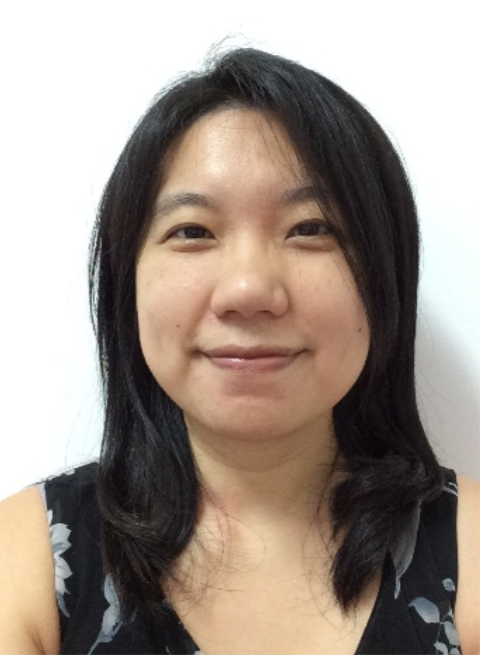 Her research interests include economic sociology and development sociology with a particular focus on Asia. Lasse Folke Henriksen is an Assistant Professor at the Department of Business and Politics, Copenhagen Business School. His research on corporate networks, occupational inequality and the role of experts in policy and transnational governance has appeared in journals such as Organization, Regulation & Governance, Comparative Studies in Society and History, International Political Sociology and Environmental Politics. He has recently published a textbook on social network analysis and an edited volume titled Professional Networks in Transnational Governance (with Len Seabrooke, Cambridge University Press, 2017). 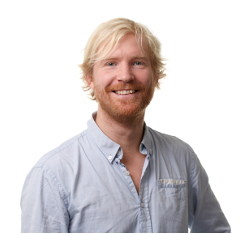 Lasse gives courses on economic sociology, international political economy and social network analysis. Isabelle C. Beulaygue, Ph.D. is half French and half Colombian. She has lived in France, Colombia, Paraguay, and the United States. She is fluent in French, English, Spanish, Italian and is learning Arabic. She earned her Bachelor’s degree at in Economics and International Studies from the University of Miami, where she developed an interest in global health studies and modern languages. Further, she worked as a project coordinator at the Health Economics Research Group (HERG) under Dr. Michael T. French’s mentorship, where she participated in a novel study estimating the economic cost of treating substance abuse in the state of Florida. 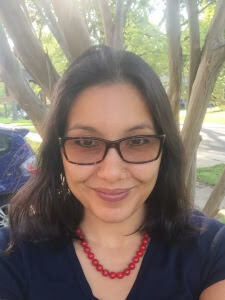 Spearheaded by her passion for global health studies, she earned her Ph.D. in 2015 from the University of Miami, focusing on transnational variations in the social determinants of adolescent health, non-cognitive traits and health services utilization, and substance abuse among adolescents. During her doctoral studies, Isabelle studied under Dr. Alejandro Portes, who introduced her to Economic Sociology and the sociological study of immigration. 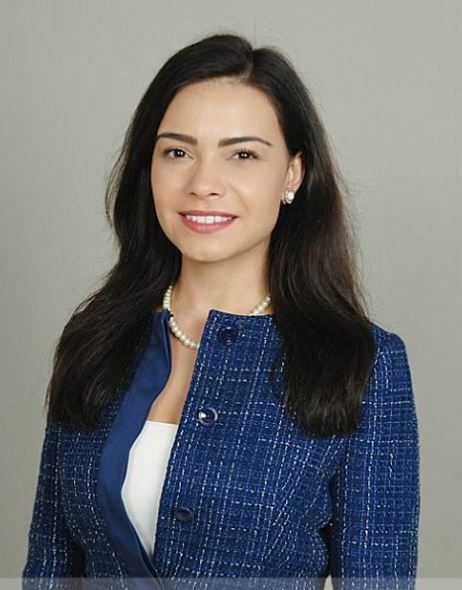 Isabelle is currently working in medical research at the University of Miami Miller School of Medicine, where she assists in grant writing, protocol development, and statistical analyses for studies on cancer care in the diverse and international patient population of South Florida. In Fall 2017, Isabelle will begin an appointment as a Postdoctoral Research Associate at Boston University’s Center for Promise, researching the socioeconomic and psychosocial conditions necessary for youths to thrive. 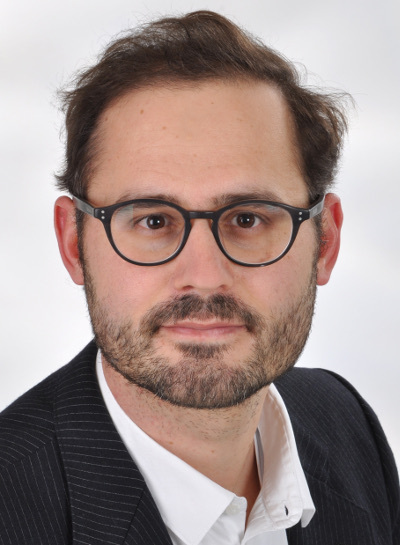 Frédéric Godart is an Assistant Professor of Organizational Behavior (OB) at INSEAD, in Fontainebleau, France. His research focuses on factors leading to the emergence of creativity in organizations and on the global dynamics of creative industries. More specifically, he explores the impact of formal and informal social networks on the emergence of novel and useful ideas, and the role played by stylistic and cultural dynamics in the formation of firms' identities. In terms of sectors, he covers fashion and luxury (e.g., design, modeling, watchmaking, footwear). Frédéric received his PhD in Sociology from Columbia University in the City of New York. 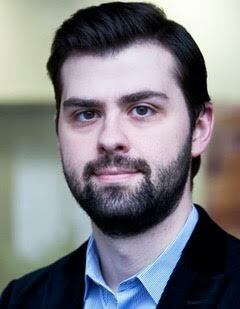 He also holds an MPhil in Social and Political Sciences from the University of Cambridge (Trinity College) in the United Kingdom, an MSc in Management from Sciences Po Paris, and is a former fellow of the École Normale Supérieure de Cachan in France. He has recently been accredited to supervise research in management at Dauphine University in Paris. Prior to joining INSEAD as a full-time tenure-track faculty, he spent two years there as a post-doctoral research and teaching fellow. He has received several prestigious awards such as the Academy of Management OB Division’s 2012 Best Paper Award and the Academy of Management Conflict Management Division’s 2017 Best Paper New Directions Award. 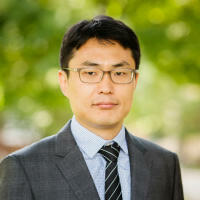 He has published his research in a wide range of leading academic peer-reviewed journals such as the Academy of Management Journal, Organization Science, Organization Studies, the Annual Review of Sociology, and Social Forces, in practitioner-oriented journals (notably Harvard Business Review), and in several edited books. Frédéric wrote a book on the structure and culture of the fashion industry, Sociologie de la mode (A Sociology of Fashion), which has been translated into Portuguese (Brazil) and Spanish (Argentina). An extended English translation (at Palgrave-MacMillan) is available with the title Unveiling Fashion. He also wrote a book on the intellectual history of fashion, Penser la Mode (Thinking about Fashion). His work and expertise has been extensively featured in several international media such as The New York Times, El País, The Financial Times or Women' Wear Daily, and in French national media such as Le Monde, Les Échos, or Le Figaro. 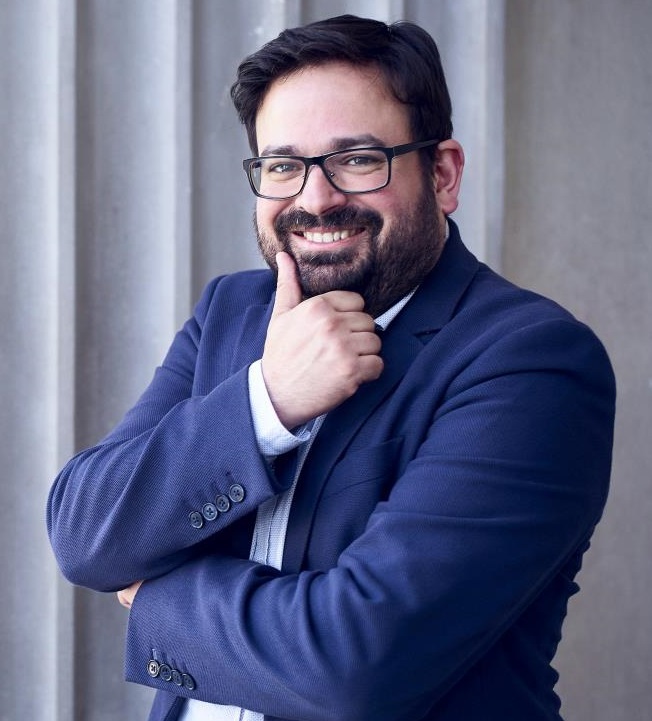 Matías Dewey is a senior researcher in the project area on the sociology of illegal markets at the Max Planck Institute for the Study of Societies in Cologne, Germany. His research is centered on economic sociology, illegal markets, social theory and qualitative research. He was visiting scholar at the Extra-Legal Governance Institute at the University of Oxford; at the MaxPo in Paris and recently at the Department of Sociology at the University of Texas at Austin. He has received grants from the Alexander von Humboldt and Volkswagen foundations. He published El orden clandestino: política, fuerzas de seguridad y mercados ilegales en Argentina (Katz, 2015) and, together with Jens Beckert, edited The Architecture of Illegal Markets: Towards an Economic Sociology of Illegality in the Economy (Oxford University Press, 2017). His articles appear in Current Sociology, Latin American Research Review, Journal of Latin American Studies and Socio-Economic Review. 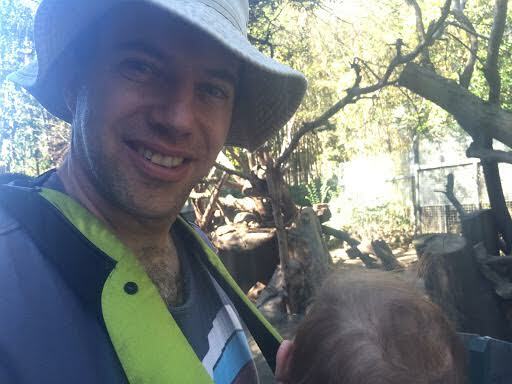 Daniel Lainer Vos earned his Ph.D. from Columbia University and is currently an adjunct Assistant Professor at the University of California, Los Angeles. Informed by insights from Economic Sociology and Science and Technology Studies, his research examines nation-building in transnational contexts. He studies the economic and political mechanisms that nation builders construct in order to enroll diaspora groups in the nation. He uses this empirical work as a jumping off point to explore the question of how individuals and groups with different interests and orientations cooperate. While sociological canon treats cooperation as the consequence of agreement, his work explores the possibility of cooperation without consensus. 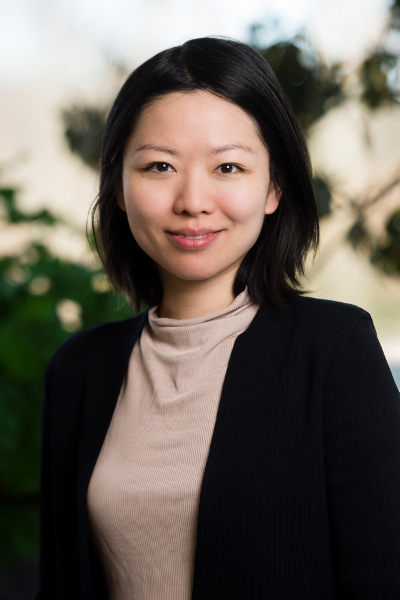 Yuching Cheng is SSRC-JSPS international research fellow at Tohoku University, Japan. She is an interdisciplinary social scientist studying how people think, interact, and make decisions. Her master thesis explored home shopping hosts’ interaction with audience/ potential customers and their accumulation of image capital, and her dissertation research analyzed highly achieving immigrants’ making and unmaking of marital boundaries in historical and comparative perspective. Cheng is currently working on interAsian migration and innovative economy in Japan. Victoria Reyes is an Assistant Professor of Sociology at the University of California, Riverside. She received her PhD from Princeton''s Department of Sociology in January 2015, and previously taught in Bryn Mawr College's Growth and Structure of Cities Department. She is a cultural sociologist with interests in global/transnational sociology, economic sociology, urban studies, comparative/historical sociology and race and colonialism. Her research examines how culture shapes global inequality, and has three streams: places of foreign-control that I term global borderlands, the interplay between culture, power, and mobility, and qualitative methodologies. Her work has been published in Theory and Society, City & Community, Poetics, International Journal of Comparative Sociology, and Ethnography (forthcoming) among other outlets. She ha also written for the Monkey Cage at the Washington Post, and Inside Higher&Ed, and received fellowships from the Institute of International Education (2006-2007 Fulbright Scholar to the Philippines), the National Science Foundation (2009-2012 Graduate Research Fellowship), the American Sociological Association (2014-2016 Minority Fellowship Program), and the University of Michigan (2016-2017 National Center for Institutional Diversity Postdoctoral Fellow). Olivia Nicol is an Assistant Professor of Sociology at SUTD in Singapore. Her work concentrates on the attribution of responsibility in long and complex causal chains. She focuses on the recent financial crisis in the United States (2007 – 2010). She is not interested in knowing who was responsible for the crisis, but how responsibility was constructed through a blame game. She examines media excerpts drawn from three main newspapers (The New York Times, The Wall Street Journal and USA Today) to analyze the games of accusations and counter-accusations for the crisis. Overall, her work participates in the renewed interest in the interplay between morals and markets in economic sociology. Her research has been funded by the AXA Research Fund and the Andrew W. Mellon Foundation. 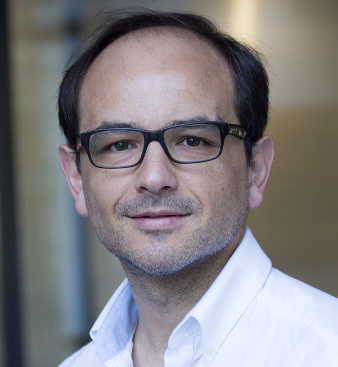 Kurtuluş Gemici is an Assistant Professor of Sociology at the National University of Singapore and his research focuses on economic sociology, political economy, international finance, and global production networks. His work has appeared in various venues, including journals such as Socio-Economic Review, Theory & Society, Politics & Society, and Sociological Theory. He is currently completing a book manuscript investigating the politics of capital mobility across national borders, entitled Hot Money, Cold Money: Managing Global Capital in Emerging Economies. Tuna Kuyucu is an Assistant Professor of Sociology at Boğaziçi University, Istanbul. He received his PhD in sociology from the University of Washington in 2009. His research areas include economic sociology, urban sociology and the sociology of law. He has conducted extensive research on the political economy of urban regeneration and low-income housing in various Turkish cities, with a particular focus on the case of Istanbul. His work has been published in leading academic journals in the field of urban studies including Urban Studies, International Journal of Urban and Regional Research, Urban Affairs Review and Law & Society Review. Dr. Kuyucu spent 6 months at the University of Edinburgh as a visiting researcher in 2016. He currently works on the legal and institutional factors behind the failure of large-scale urban renewal programs in Istanbul. Dr. Kuyucu has received several awards for his work including a prestigious fellowship from the Urban Studies Foundation, Kadir Has University’s promising scholar award given to researchers under 40, as well as two teaching awards from Boğaziçi University. Zsuzsanna Vargha is Associate Professor of Accounting and Organization at the University of Leicester School of Business in the UK. Zsuzsanna’s work has examined practices of the personalized economy and technologies of finance, marketing and accounting, such as predictive banking services, wealth management, personalized health via digital self-tracking devices, non-Western mortgage crisis, technology transformation in the accounting profession, the infrastructure of incentives, and the regulation of consumer risk preference. Zsuzsanna’s research has been published in a range of journals including Theory and Society, Organization, Cultural Studies& and Long Range Planning, and in collections such as Riskwork (Oxford 2016). 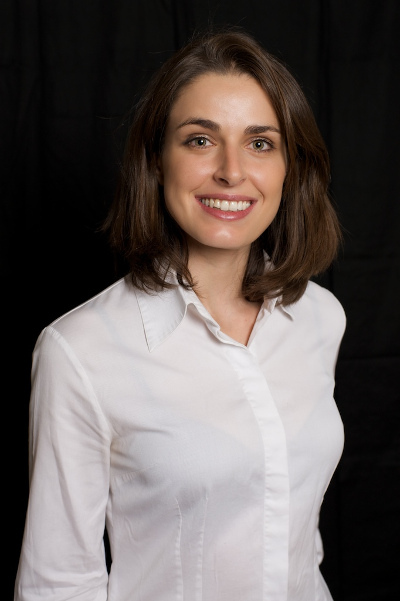 Zsuzsanna received her PhD in sociology from Columbia University, held a postdoc at the Max Planck Institute for the Study of Societies, taught at the LSE as Fellow in Accounting, and visited at MIT. She regularly presents her work in the ASA Economic Sociology section and has been involved in the Consumers and Consumption section. Zsuzsanna served as the Editor of Economic Sociology: The European Electronic Newsletter in 2015-2016. 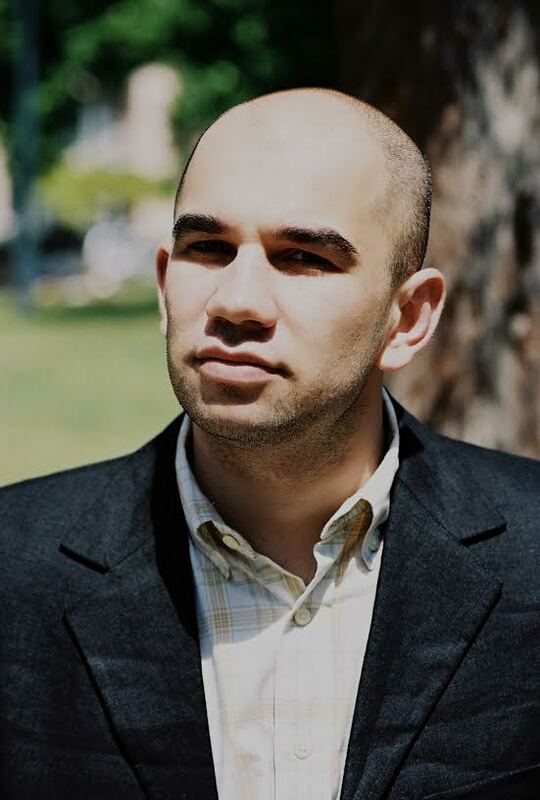 Gabriel Abend is an associate professor of sociology at New York University and a fellow of the Max-Weber-Kolleg für kultur- und sozialwissenschaftliche Studien. He got his undergraduate degree at the Universidad de la República and his PhD at Northwestern University. One of Abend’s ongoing projects looks at the social life of neuroscience and neuro fields, such as neuroeconomics, neuromarketing, neurotheology, neuroaesthetics, decision neuroscience, and political neuroscience. His current research asks, too, why capitalist societies seem to favor particular kinds of business ethics, why social scientists seem to favor why-questions and causal explanations over other kinds of understanding, and why “Americans” seem to confound Uruguay and Paraguay.